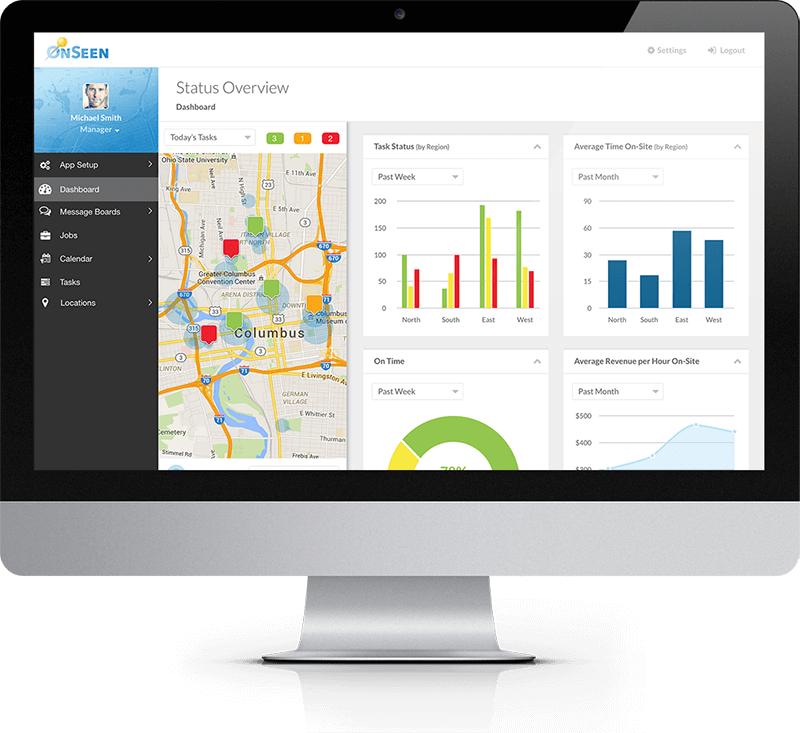 OnSeen provides solutions to integrate your location-driven collaboration technology into their existing app to improve the ROI, efficiency and effectiveness of your mobile teams and resources. OnSeen can help everyone on your team informed and up to date no matter where they are with full featured, real-time, multi-channel chat messaging, push notifications and alerts that can be added to your App with minimal development effort. OnSeen CTO Ryan Memmelaar has worked with codeRISE.io founder Harmeek Jhutty and rest of our team on multiple projects spanning multiple technologies. The primary cloud of choice was AWS for most projects. AWS Lambda, API Gateway, Twilio SMS integration, RDS and Docker/Kubernetes technologies were used to help deliver amazing solutions to OnSeen and it’s customers.